Brand New Item, Never Been Used. This vehicle lightbar is 74″ in length. It has 8-Rotators and 4-Diamond Mirrors. 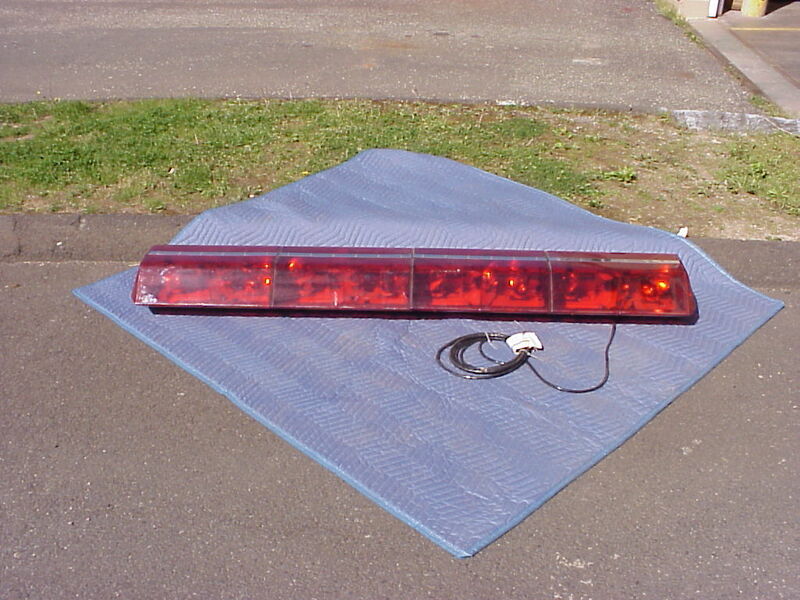 Lightbar is brand new and never been used – comes with original box.